Trade Wind Inflatables carries the largest selection of high quality inflatables in Orange County. From simple ‘roll up’ models that fit in the back of your truck to models used as yacht tenders or primary boats for multiple purposes. 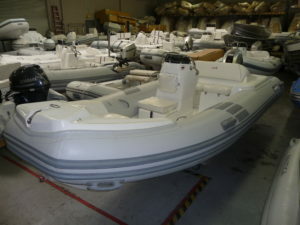 As a full line outboard dealer, Trade Wind Inflatables can offer you multiple choices of power packages for your tender or primary inflatable boat. 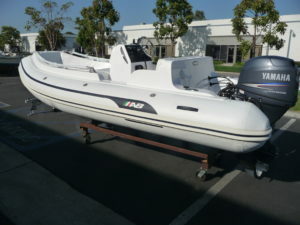 We have years of experience customizing inflatable boats in every fashion imaginable. The Trade Wind Inflatables staff are trained repair technicians capable of handling any size repair. Services offered include replacement of worn out factory parts, finding and repairing leaks, re-sealing failed seams, annual servicing, motor repairs and much more. We also carry a large selection of parts and can ship worldwide. Call us today to schedule a service appointment or find the parts you need.